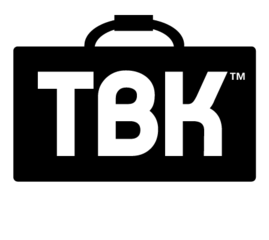 Lacrosse Footwear – Your FEET will Thank You! 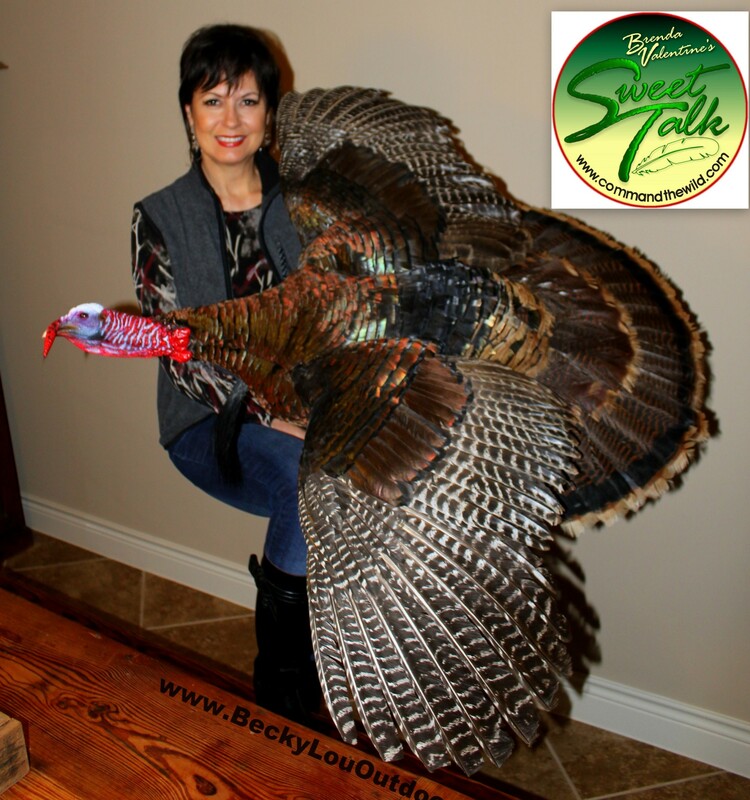 Bolduc Knives – Custom knives of extraordinary quality! 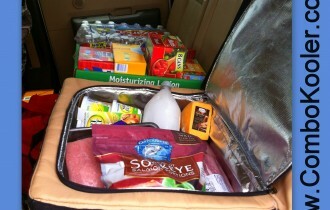 Watson Airlock Bags – I never leave home without them! 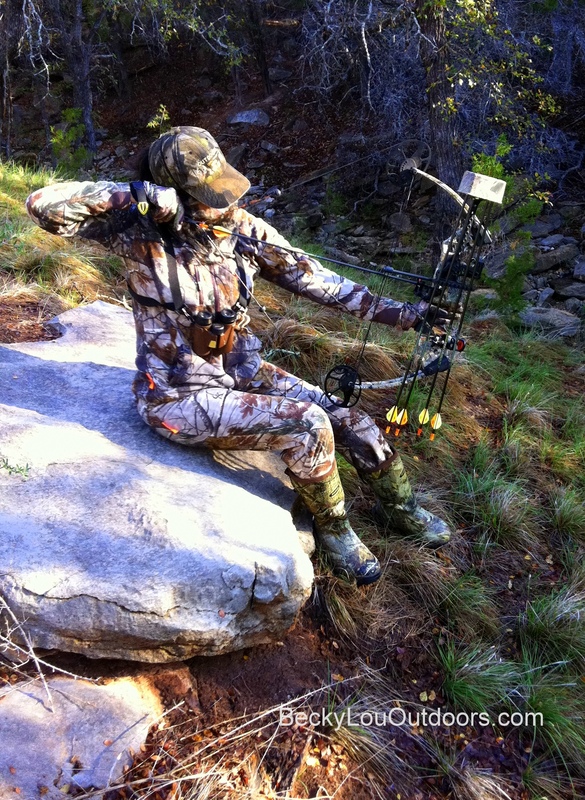 Ground Auger Hunting Solutions – Anchor your gear! 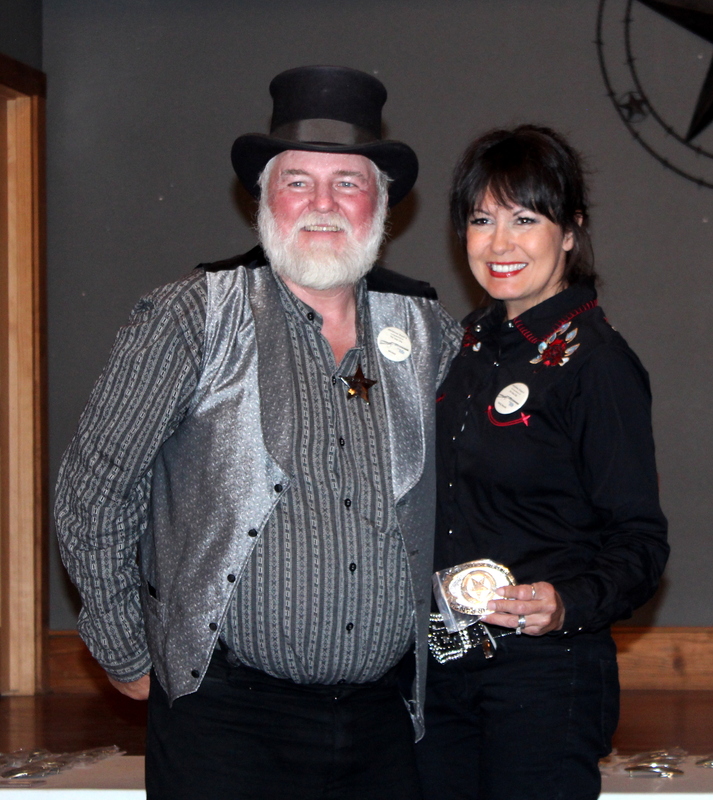 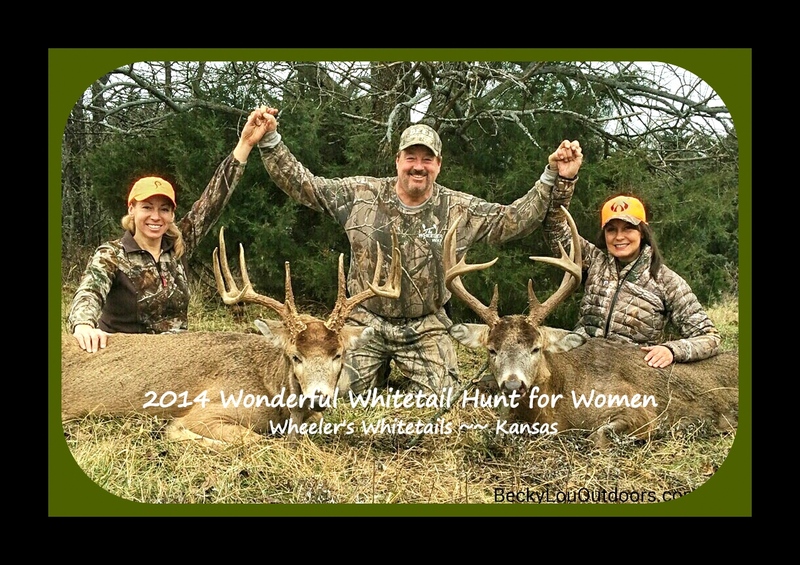 Elusive Wildlife Technologies – Let them Light up your Night! 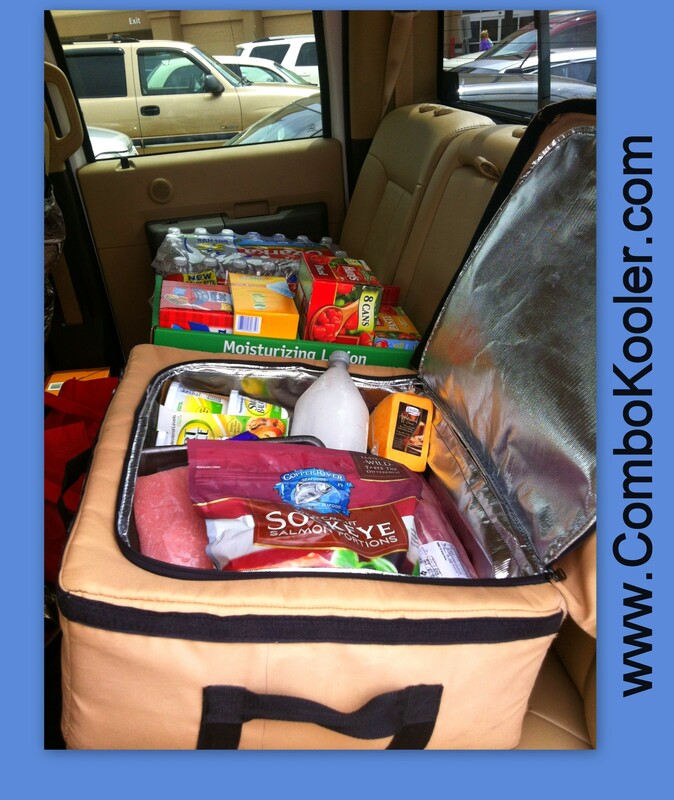 Trophy Bag Koolers & Kooler Gel ~ Keeping it Cool! 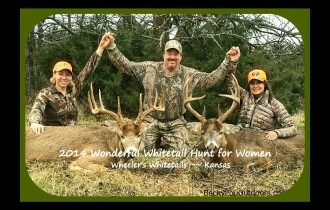 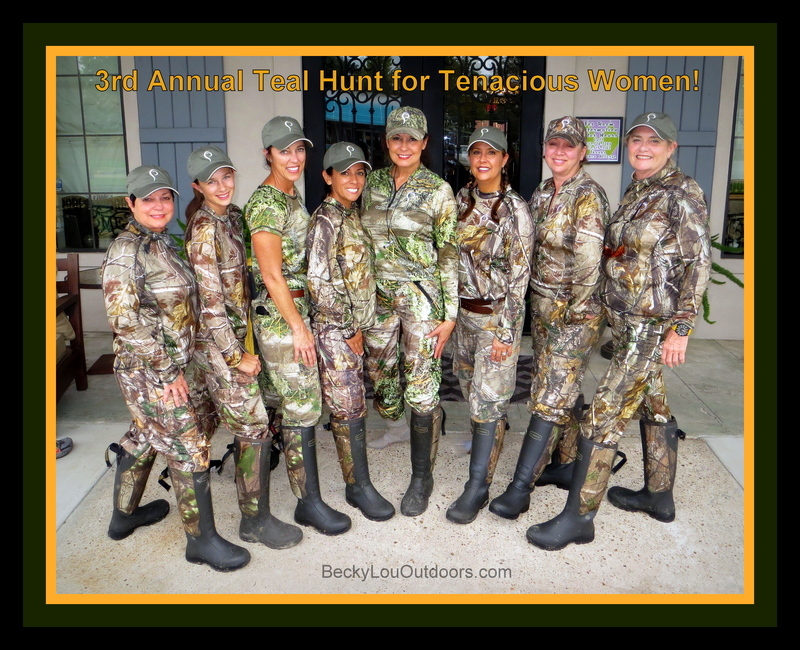 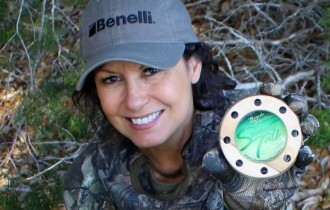 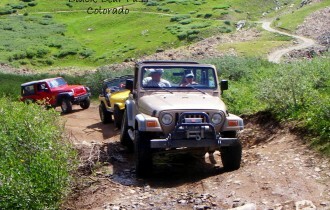 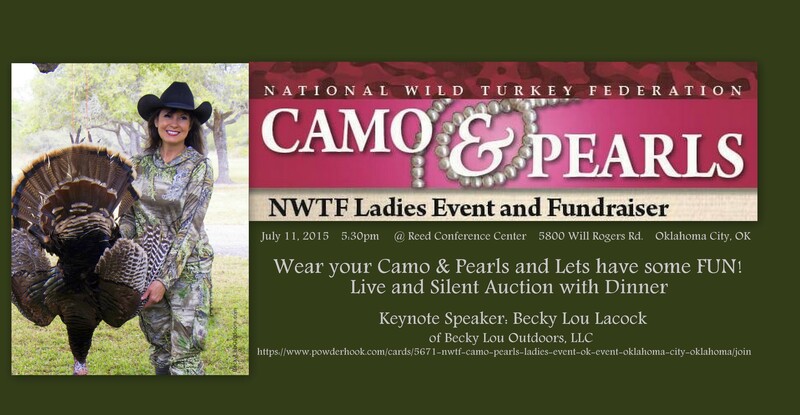 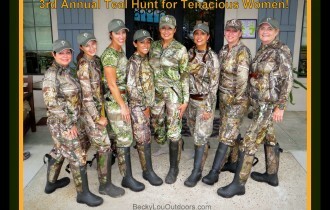 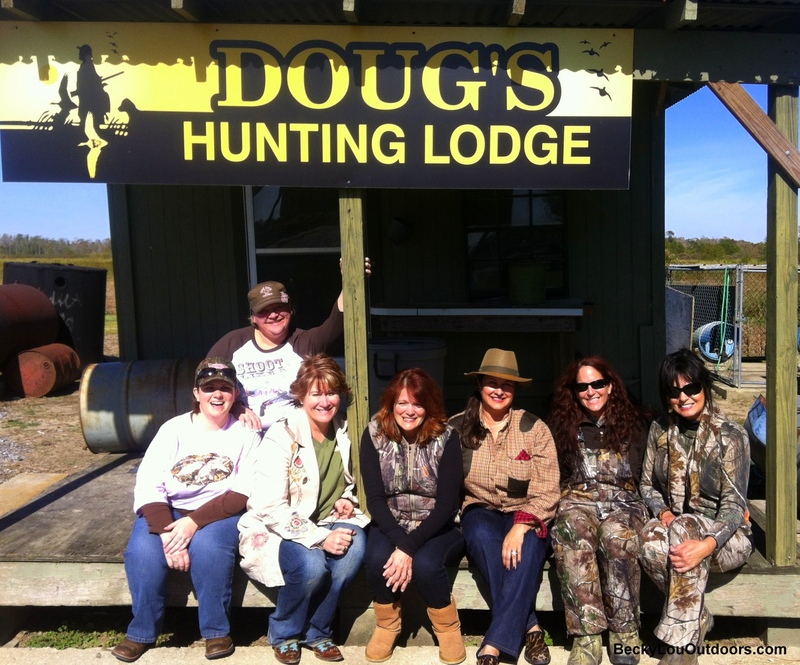 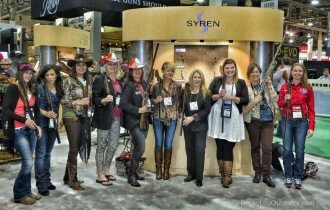 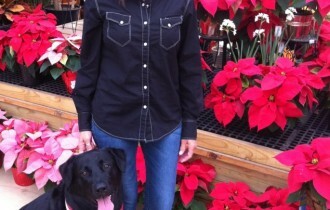 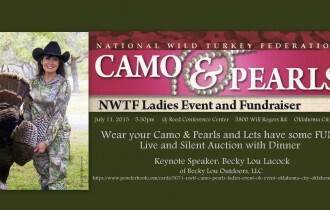 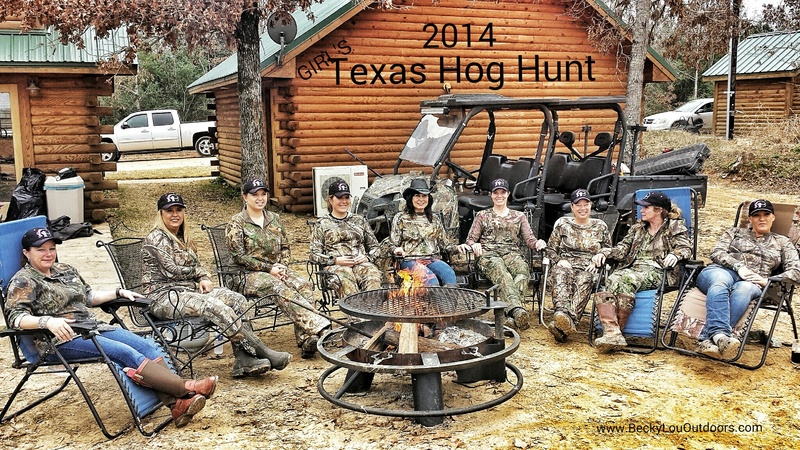 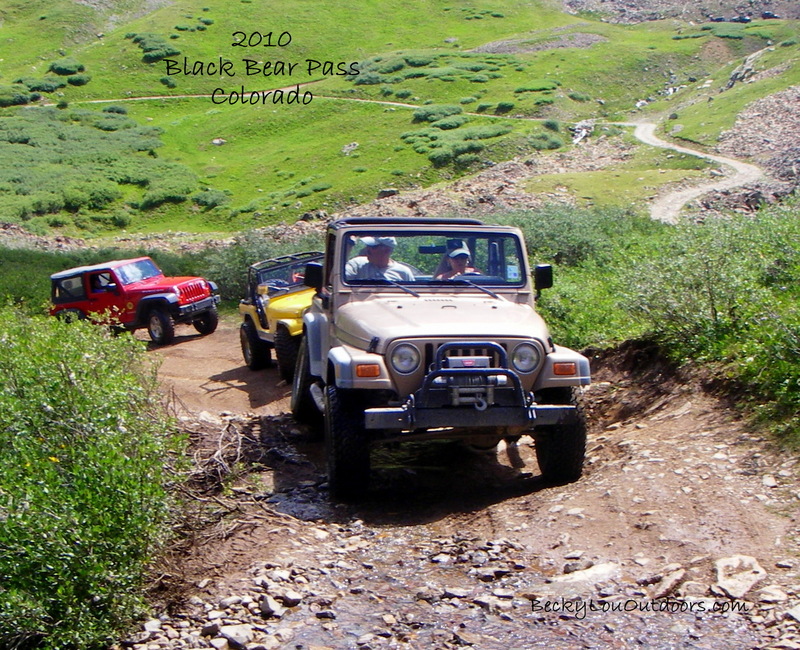 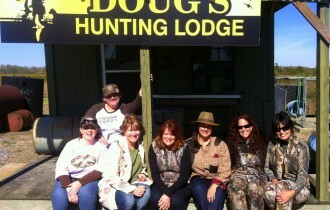 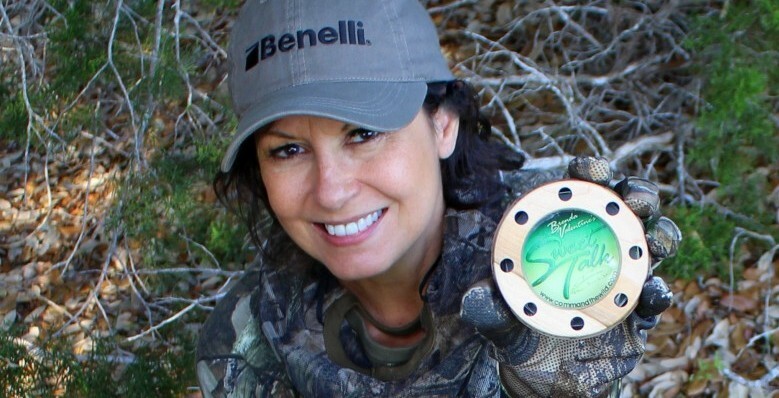 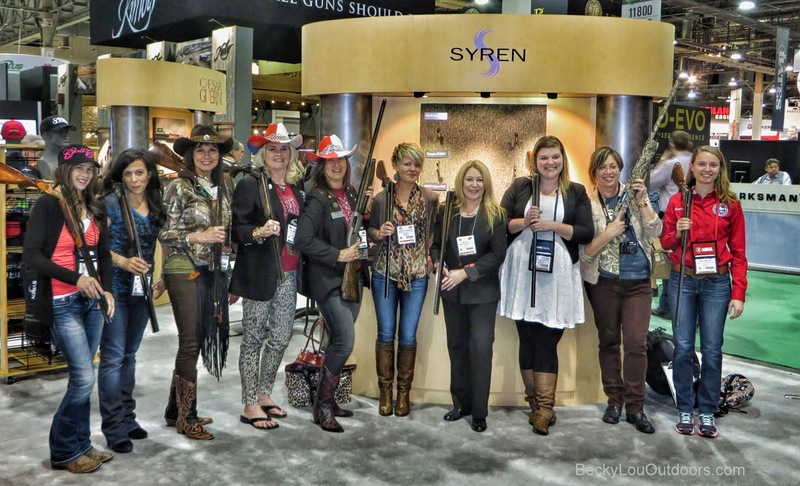 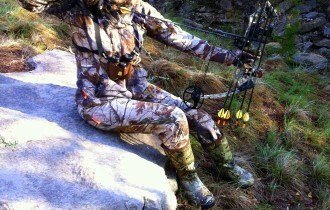 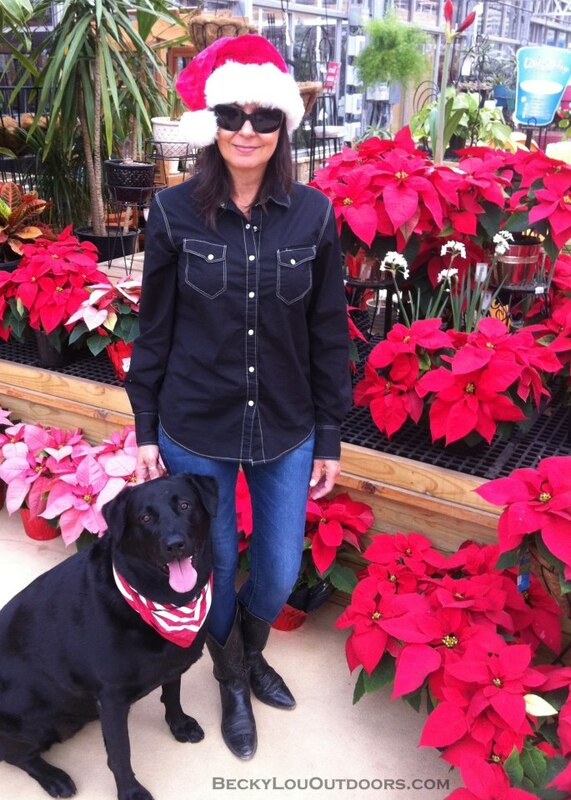 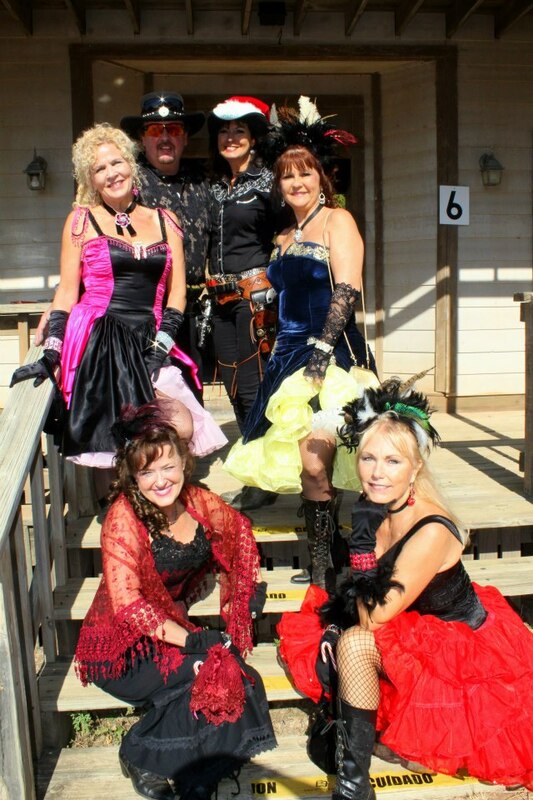 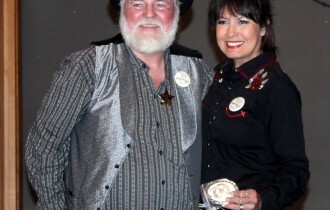 DIVA Outdoors Worldwide – Join this great group of Women Outdoors! 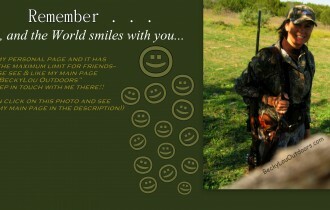 Smile & the World Smiles with you! 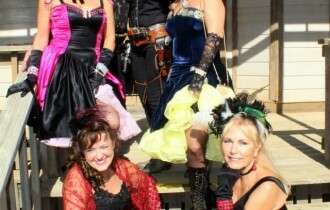 Sassy Bandit takes First Place in Ladies B Western Category!! 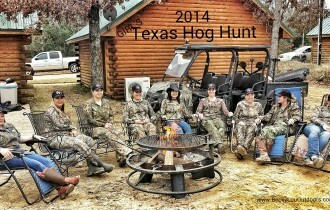 Colt Faro & Sassy Bandit hanging with some Spoiled Doves!